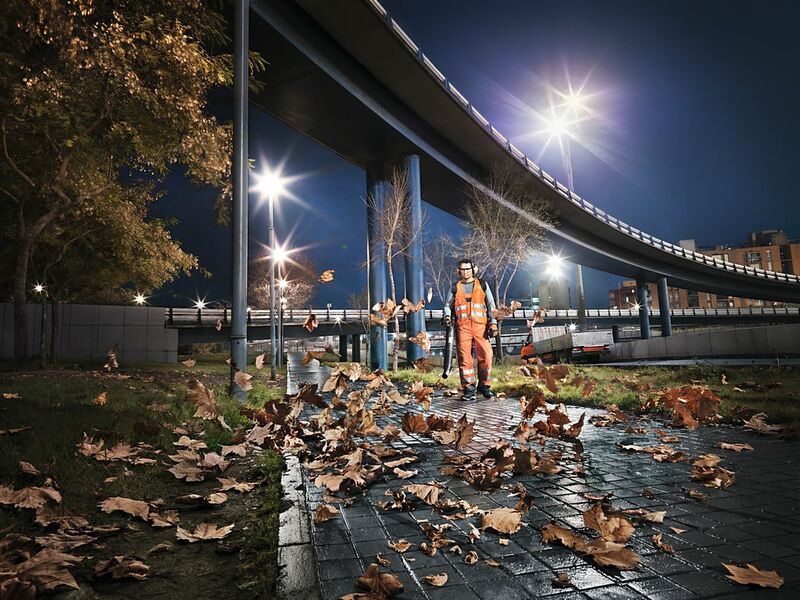 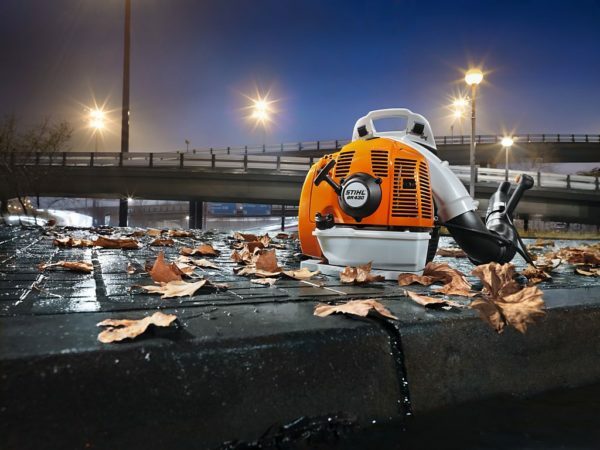 Dependable power for the toughest jobs. 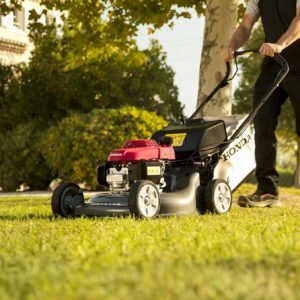 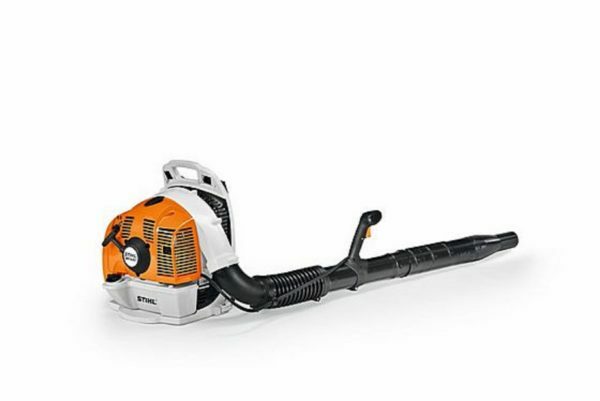 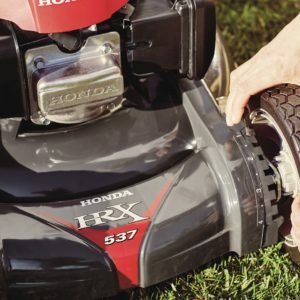 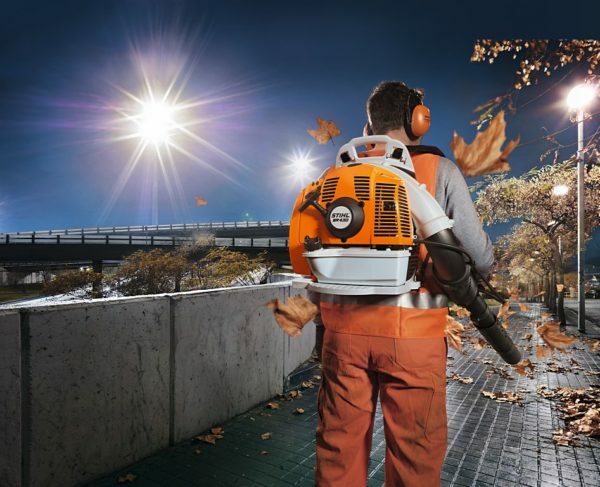 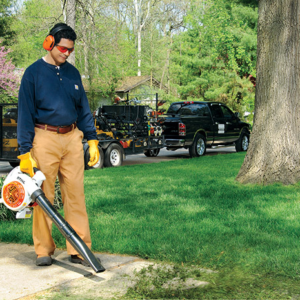 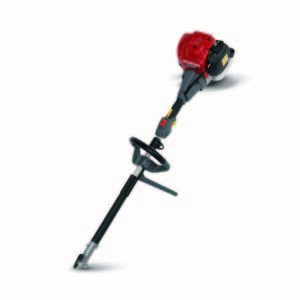 High-performance blower for easily removing grass and hedge cuttings, leaves and debris from large areas. 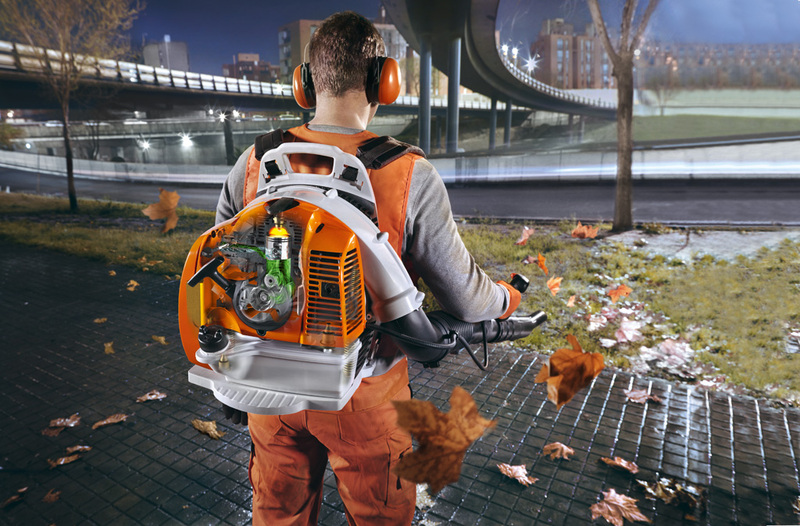 Rubberised 2-component handle, STIHL anti-vibration system, wide shoulder straps, STIHL ElastoStart, 2-MIX engine, simple starting logic, locking throttle lever with stop button, carry handle.